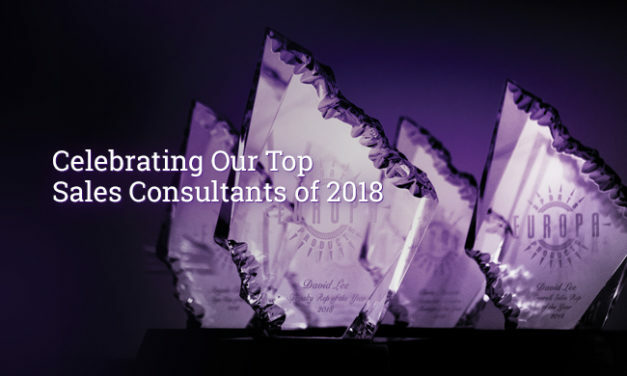 Whether it’s by the quality of their character, the size of their hearts, or their unquenchable thirst for the industry, our sales consultants are the best of the best. 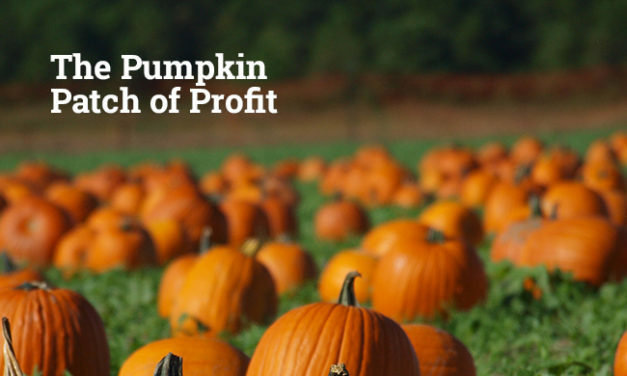 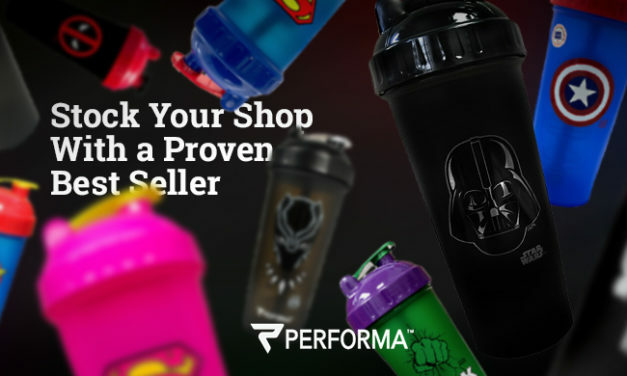 You could be missing out on sales, check out popular products sure to bring revenue to your store. 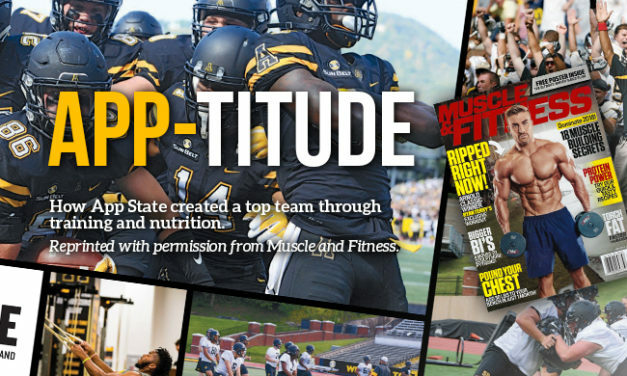 How App State created a top team through training and nutrition. 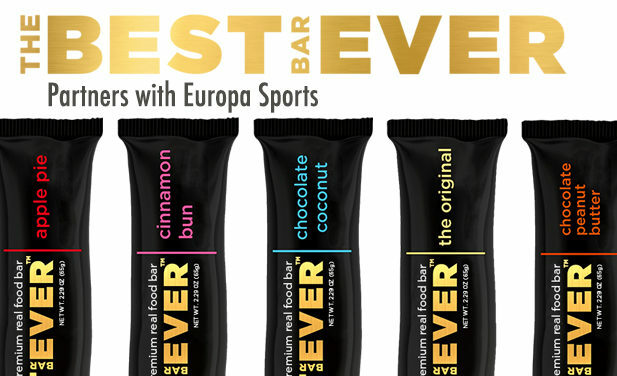 Reprinted with permission from Muscle and Fitness. 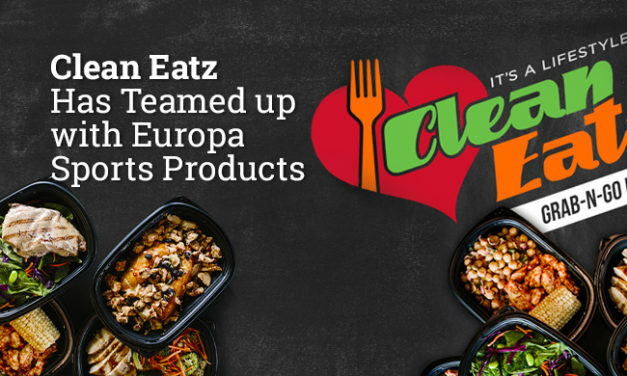 Europa has now teamed up with Clean Eatz to become the true source for all of your customer’s nutrition with tasty Grab-n-Go meals. 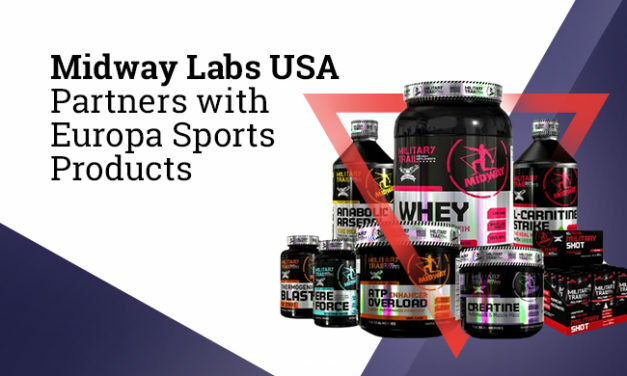 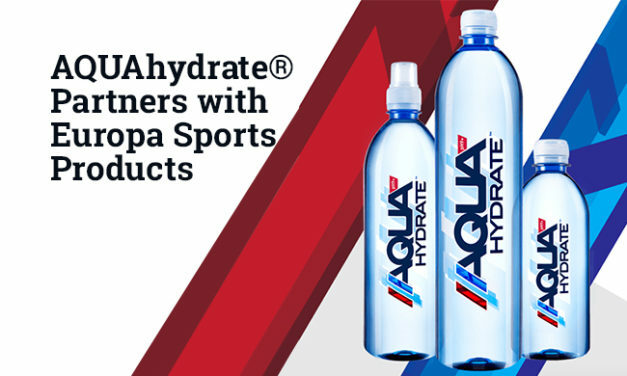 Midway Labs USA has announced exclusive US distribution with Charlotte, NC-based Europa Sports Products, the country’s largest wholesale distributor of high-quality health and sports nutrition products to gyms and specialty stores. 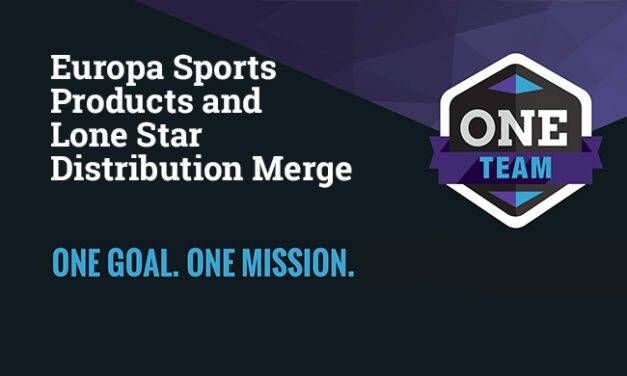 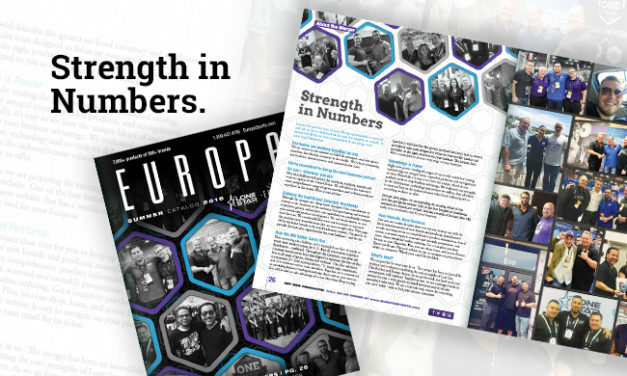 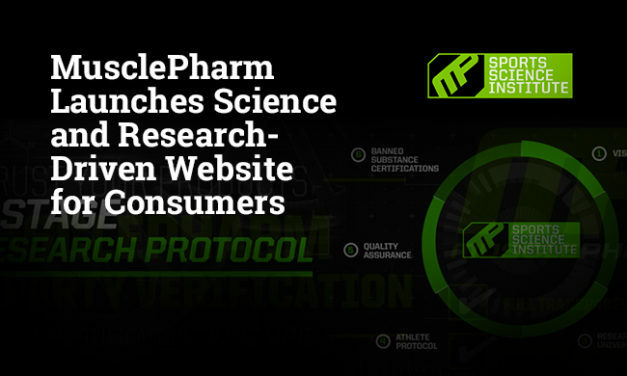 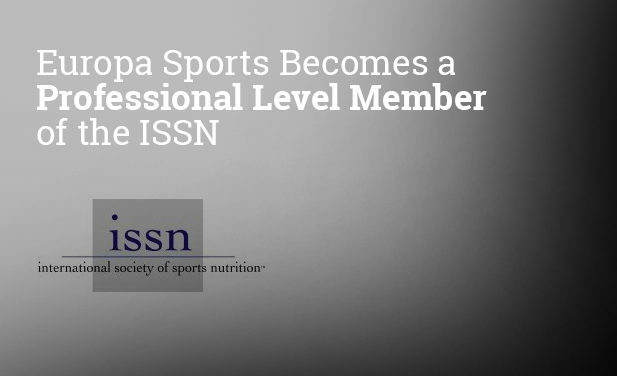 Europa Sports Products and the International Society of Sports Nutrition (ISSN) announced today the next step in their collaboration, making Europa Sports a professional member of the ISSN.